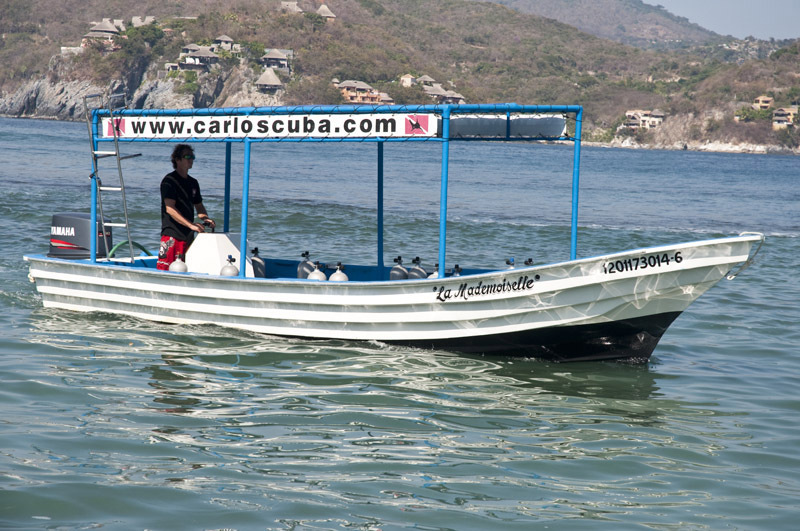 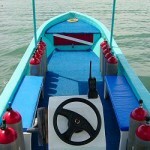 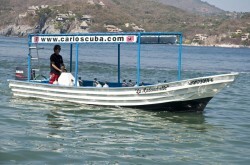 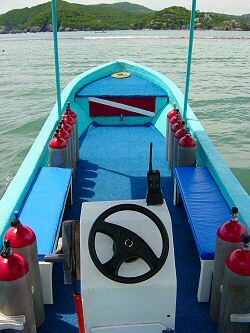 Our fast boats are fully equipped and staffed by an experienced crew. 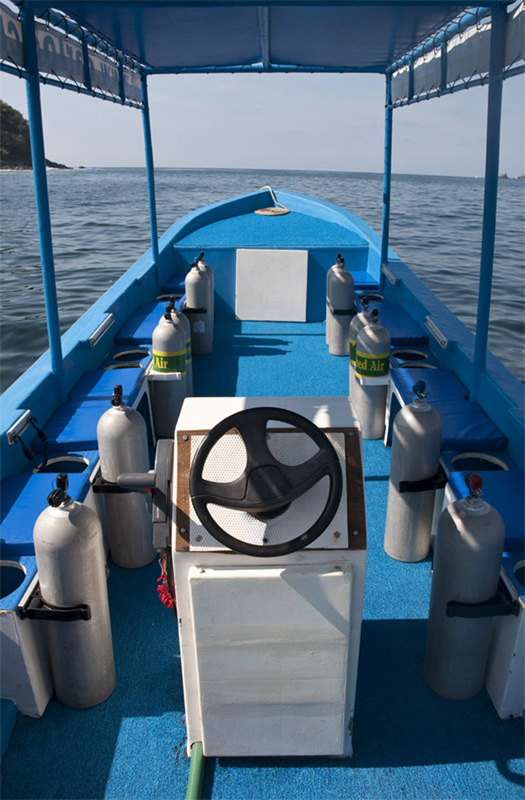 We offer you comfort, safety, and lots of fun. 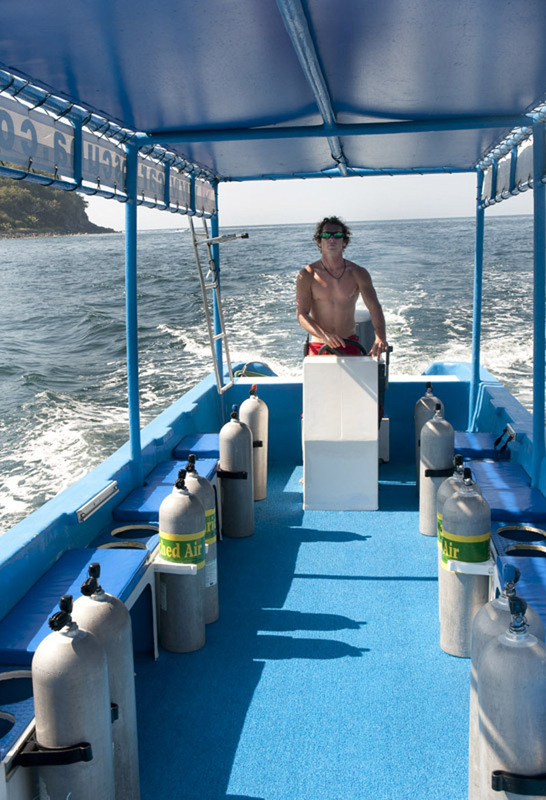 To make your diving experience more personalized we always make sure to take small groups on every trip. 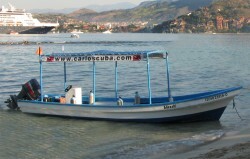 Soft drinks and bottled water are available at all times during the trip, and first aid supplies and oxygen are always on board.